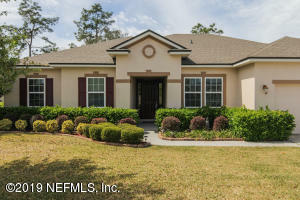 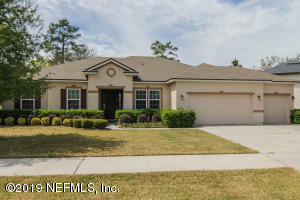 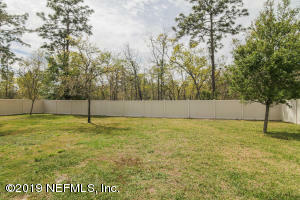 Premium lot in the gated Asbury Plantation community! 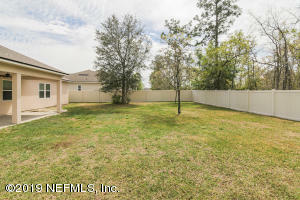 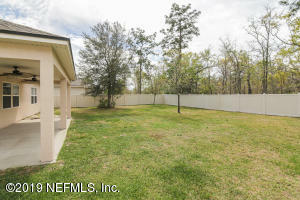 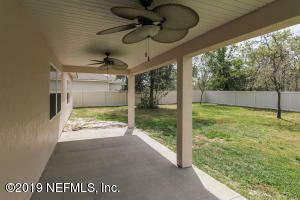 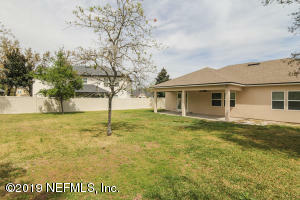 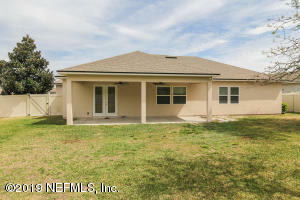 The spacious privacy fenced backyard looking out to a nature preserve offers plenty of space to play with a large covered patio perfect for entertaining. 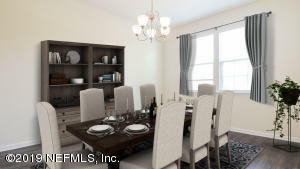 Everyone can easily stay connected with the open concept interior featuring a neutral palette to complement any design style. 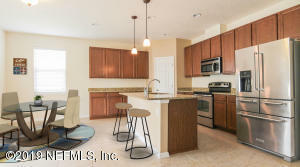 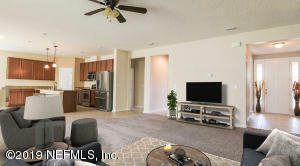 The gourmet kitchen boasts granite counters, a large island, and stainless steel appliances that will inspire even novice chefs to create memorable meals. 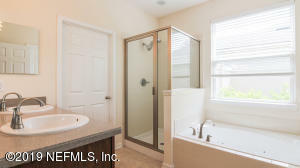 After a long day, unwind with a relaxing bath in the jetted tub turning your new master suite into a perfect private oasis. 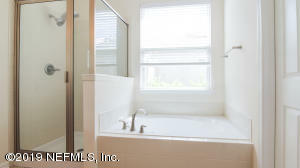 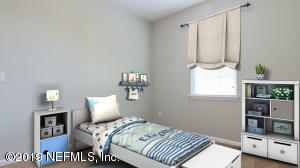 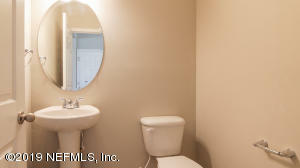 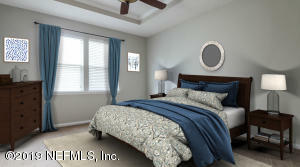 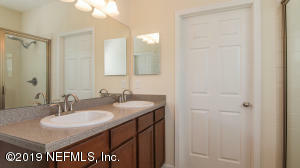 Double sinks in both full bathrooms provide convenience that will accommodate your household's hectic mornings with ease. 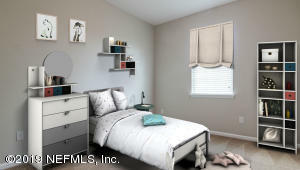 Recently updated, all that's left to do is unpack! 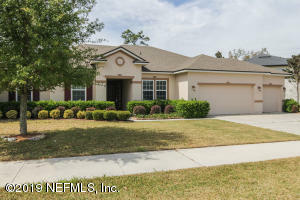 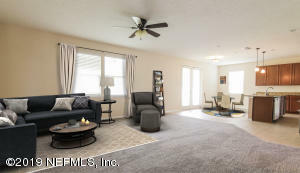 This home has been on the market since Mar 20,2019. 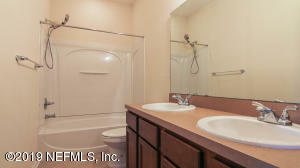 Courtesy of MARKETPLACE HOUSING, LLC..